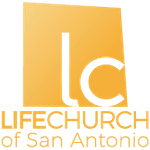 How can Life Church serve you! We want to hear from you, what are the areas in your life that we can help you in? Copyright 2019, Life Church of San Antonio. All Rights Reserved.